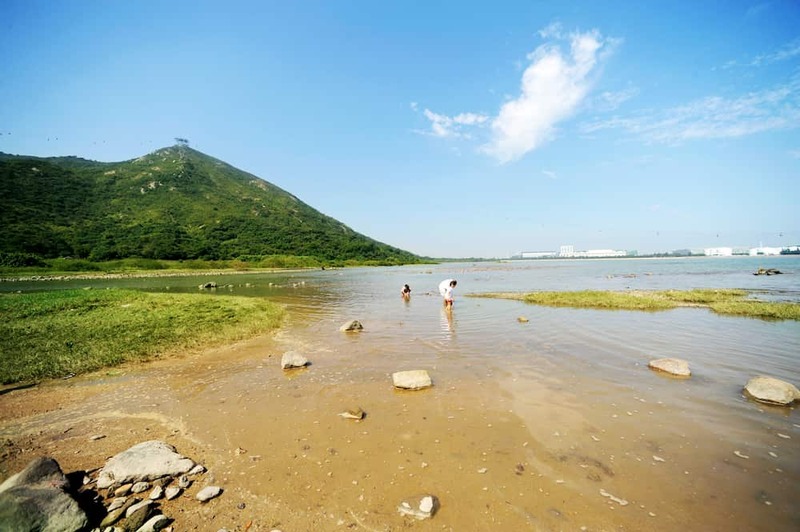 The existing engineering infrastructure at Tung Chung New Town (TCNT) was completed in April 2003. The current population of TCNT is about 98,000 while the planned population is about 124,000. 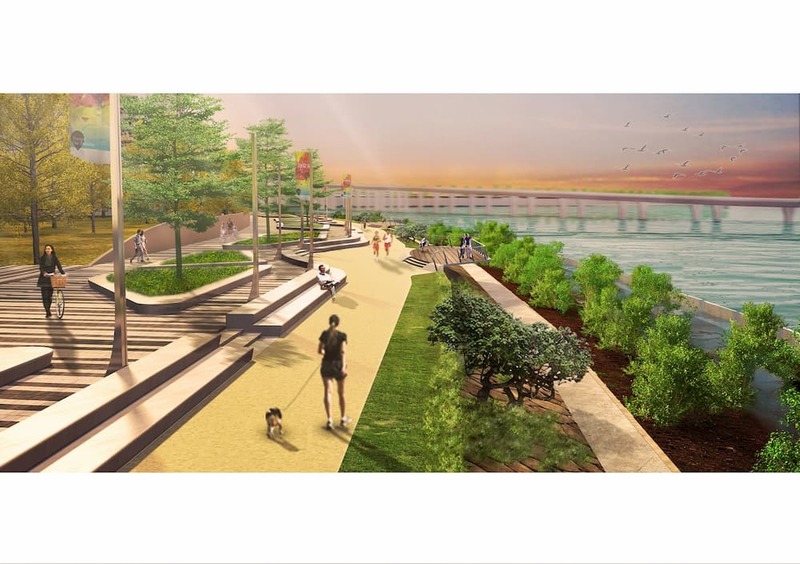 The Government has been planning to further develop the TCNT into a comprehensively planned new town with a larger population capacity and adequate local and regional community facilities. 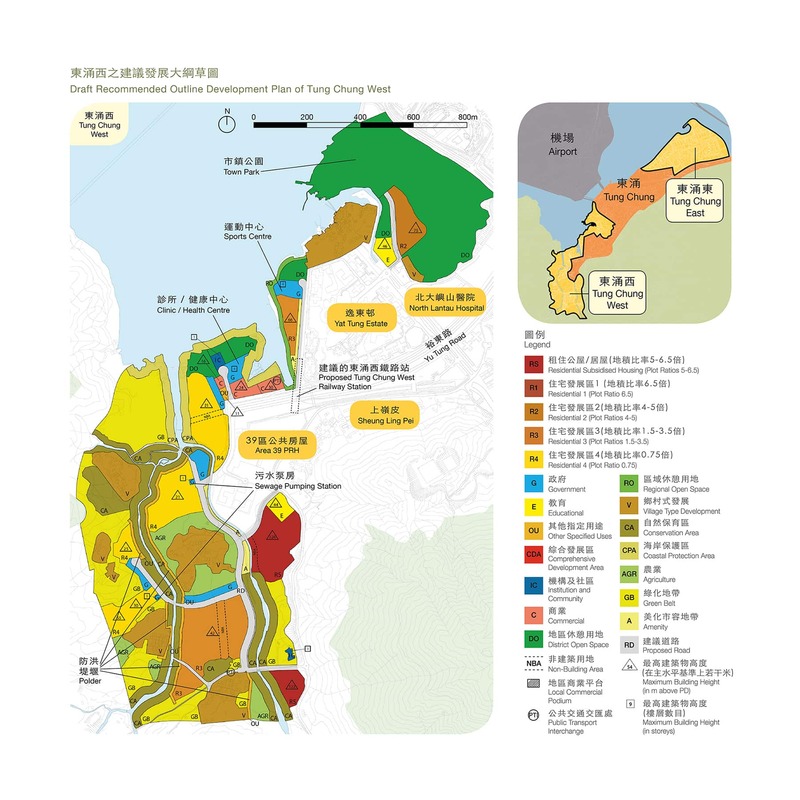 The Planning Department and Civil Engineering and Development Department (CEDD) jointly commissioned the Planning and Engineering Study on the Remaining Development in Tung Chung – Feasibility Study (the P&E Study) in January 2012 to review the remaining development potential of TCNT. 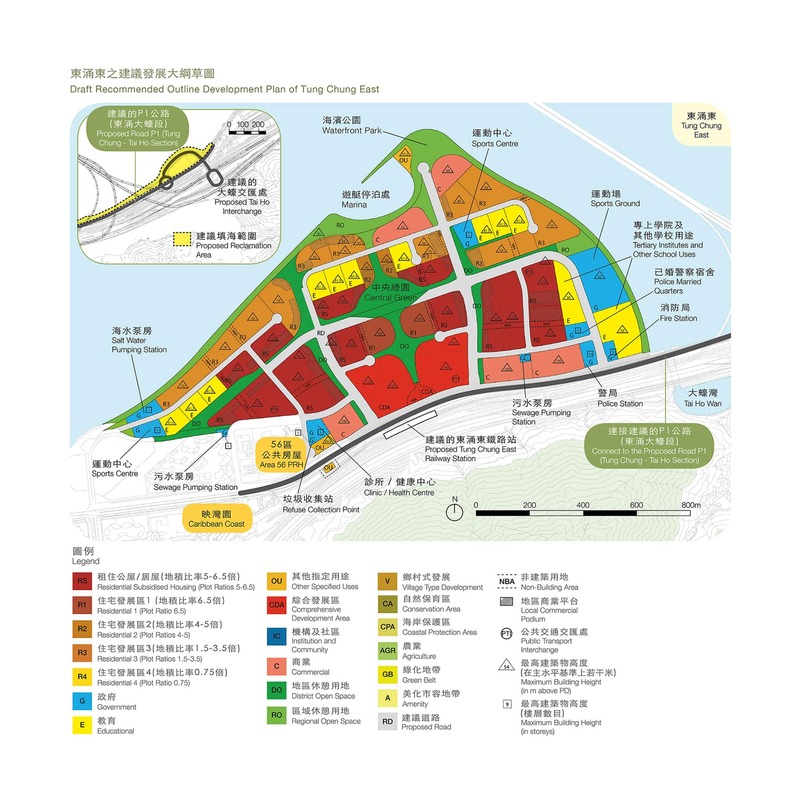 Following a three-stage public engagement exercise completed in October 2014, a development proposal of Tung Chung New Town Extension (TCNTE) including the Recommended Outline Development Plan, the major development parameters and land uses are formulated. The proposed TCNTE will cover areas on the eastern and western flanks of the existing TCNT. 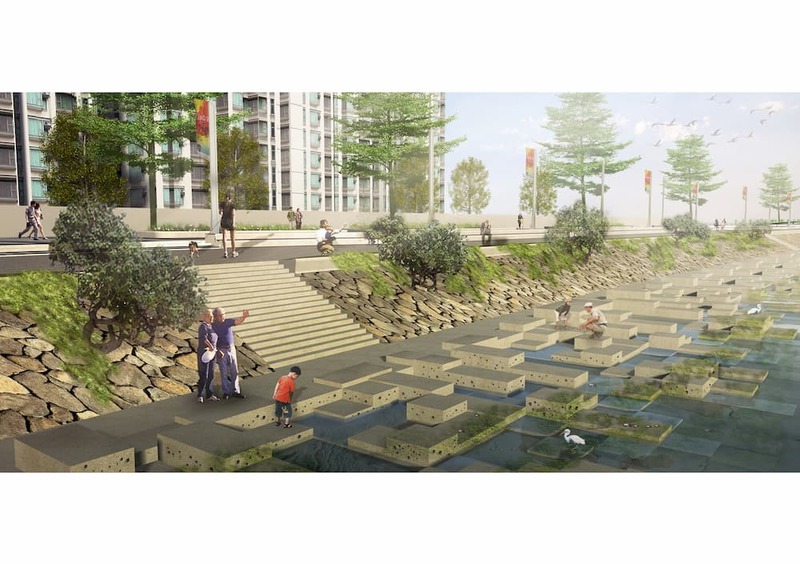 It will provide about 49,600 residential flats for a population of about 145,500. It will also provide about 500,000 square metres (m2) gross floor area (GFA) for office use, 327,000 m2 GFA for retail use and 50,000 m2 GFA for hotel use. Land has been reserved in the extension area for recreational educational and community uses such as sports ground, post-secondary institution and clinic. 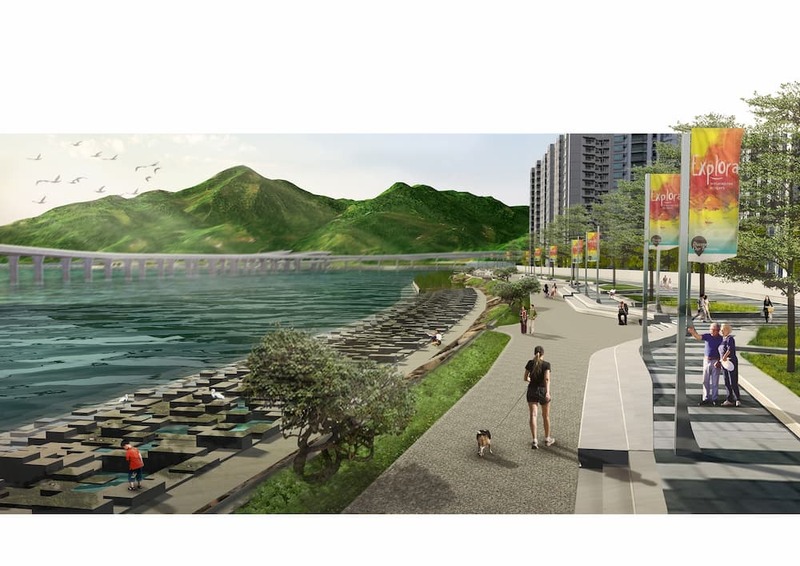 At Tung Chung West, a channelized section of Tung Chung River at the northeast of Shek Lau Po together with the immediate upstream section up to Shek Mun Kap Road will be revitalized into a river park for recreational use with a view to enhancing and promoting water-friendly culture. 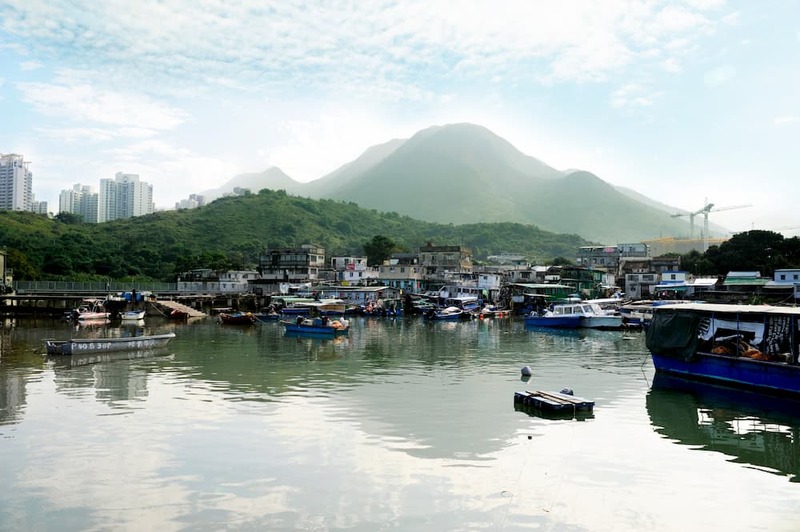 Upon completion of the proposed TCNTE, the total population of Tung Chung will increase to about 269,500. The proposed TCNTE was included in 2014, 2015 and 2016 Policy Addresses as a key land supply measure. The first population intake is targeted in early 2020s. 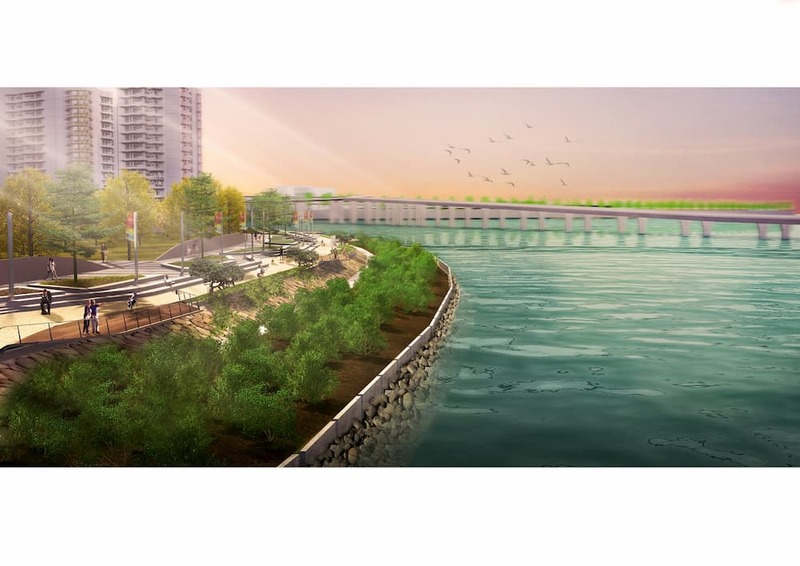 Environmental mitigation measures including noise barriers for the works mentioned in (i) to (vi) above. Click here to explore more for CEDD’s infrastructure works in Tung Chung East and West.